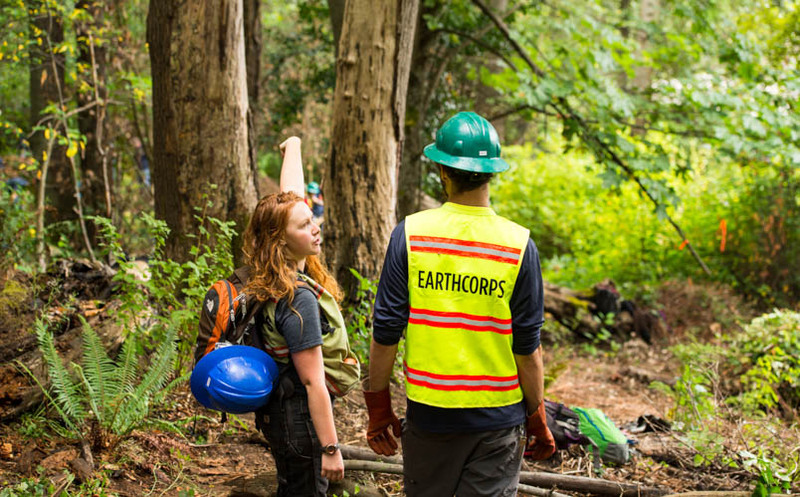 With a combined 40 plus years of ecological restoration project management experience at EarthCorps, our staff of project managers, logistics managers, ecologists, and GIS specialists can assist you in all your needs. Our project management services range from management plans, GIS mapping, and volunteer management, to grant support and reporting, as well as project implementation and monitoring. Our professional staff will work with you as an integrated team to help meet your project goals on time and on budget.